Activated charcoal is a supplement that is becoming more and more popular because of its safety, availability, and benefits. 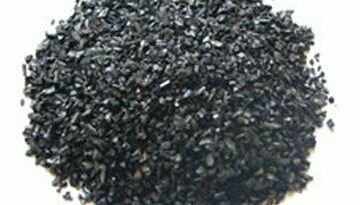 Historically, activated charcoal has been mainly used for treating poisoning. However, it also has proven benefits for the skin, stomach, hair, and teeth.